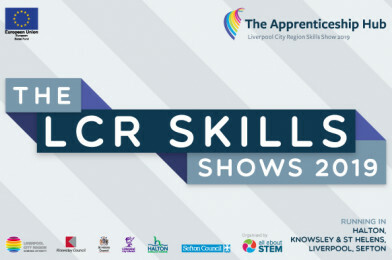 The Liverpool City Region Apprenticeship Hub, Skills Show 2019 programme is supported by the European Social Fund / Education and Skills Funding Agency. Bursaries of £100 for groups of 10 – 20 and £200 for groups of 20+ attendees are available towards event attendance costs. Funding is limited and allocated on a first come first served basis.